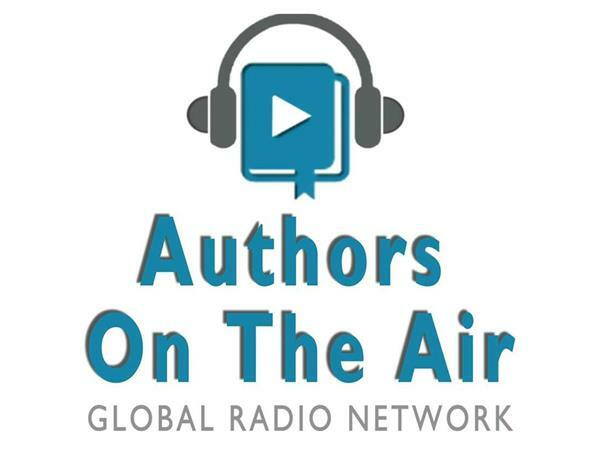 Jacquelyn Mitchard's SUMMER SCRIBES series presents YA novelist Dean Gloster. 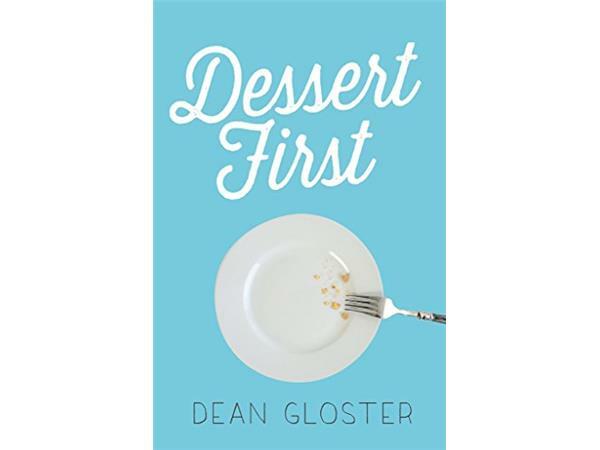 About Dean: Dean Gloster is a former law clerk to two U.S. Supreme Court Justices and a former stand-up comic. He's also a former lawyer, but otherwise a fine human being. When not writing YA novels, he ski races during the winter (Super-G is his best event) and is enrolled in the low-residency MFA program in writing for children and young adults at Vermont College of Fine Arts. His wife Nancy Ricci works at the children’s hospice The George Mark House in San Leandro, California. Dean writes full time now in Berkeley, California, where Saucy the dog guards the Oxford commas in his manuscripts. 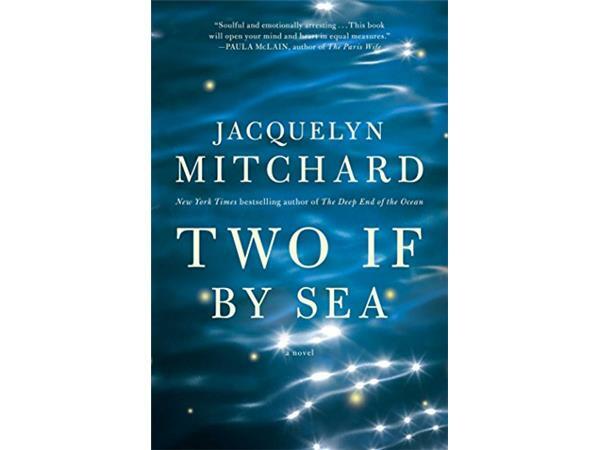 About Jacquelyn: Ms. Mitchard was born in Chicago. 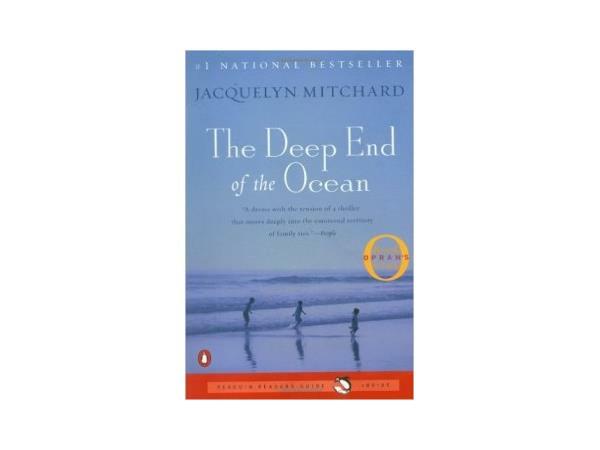 Her first novel, The Deep End of the Ocean, was published in 1996, becoming the first selection of the Oprah Winfrey Book Club and a number one New York Times bestseller. Eight other novels, four children's books and six young adult novels followed, including Two if By Sea, Still Summer, All We Know of Heaven, and The Breakdown Lane. 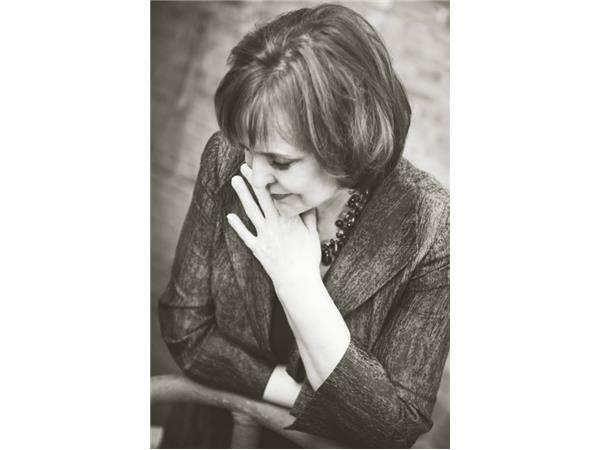 Her work has won the Shirley Jackson Award and the Bram Stoker Award. 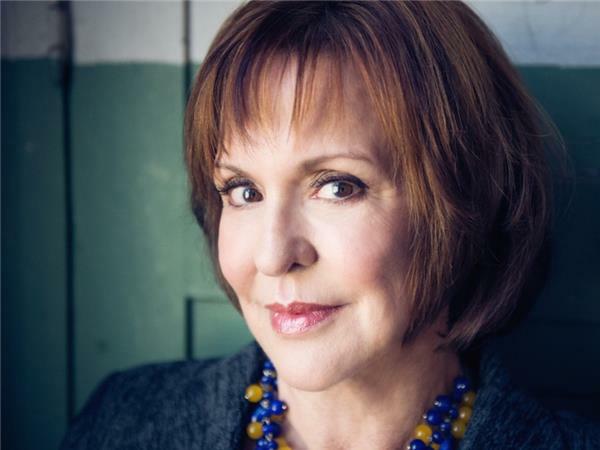 A former daily newspaper reporter, Mitchard now is Editor-in-Chief of Merit Press, and frequently writes for such publications as Real Simple, Glamour,and Readers Digest. Her essays and short stories have been widely anthologized. An adjunct professor in the Master of Fine Arts in Creative Writing program at Vermont College of Fine Arts, she lives on Cape Cod with her family.